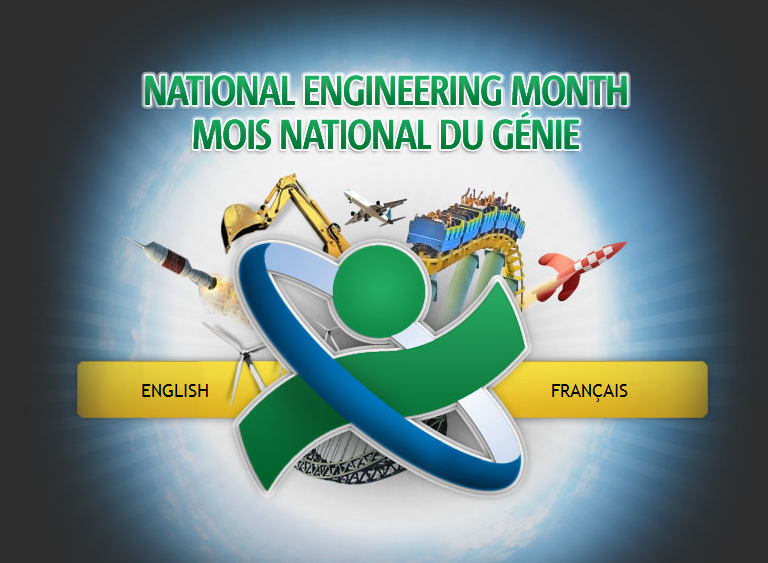 Students now have access to a revamped online resource for learning about career opportunities in engineering with the launch of the National Engineering Month website. Engineers Canada said that the redesigned website will promote learning about the different types of engineering and how engineers use creativity and problem-solving skills. During March, events such as design competitions, robotics demonstrations and science and engineering fairs will teach students how to use math, science, technology and creativity to generate things that were once thought impossible. Engineering is more exciting than many think. It is truly all around us. When you drive across a bridge, fly a plane, use a computer or make a cell phone call, you experience the brilliant work of engineers. The results of their work can also be seen in satellites orbiting the Earth, on offshore oil rigs and in tall buildings rising from the world’s metropolitan cities. Canadians can work more efficiently, play more safely and enjoy life more fully, thanks to engineers. 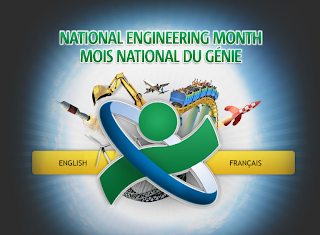 National Engineering Month gives students the opportunity to learn about the remarkable accomplishments Canada’s engineers have made over the years. Be sure to check out this site’s Great Canadian Engineering section to learn things like how engineering work pushes the boundaries of flight and contributes to amazing manmade structures, and the Engineers in Profile section to meet incredible engineers who have been conducting important work like allowing amputees to control their artificial limbs with ease and building earthquake resistant structures.